Employment Law - Management (Employment & Labor), Discrimination & Harassment (Employment & Labor), Title VII Litigation, Business Disputes, Breach Of Contract... See More. 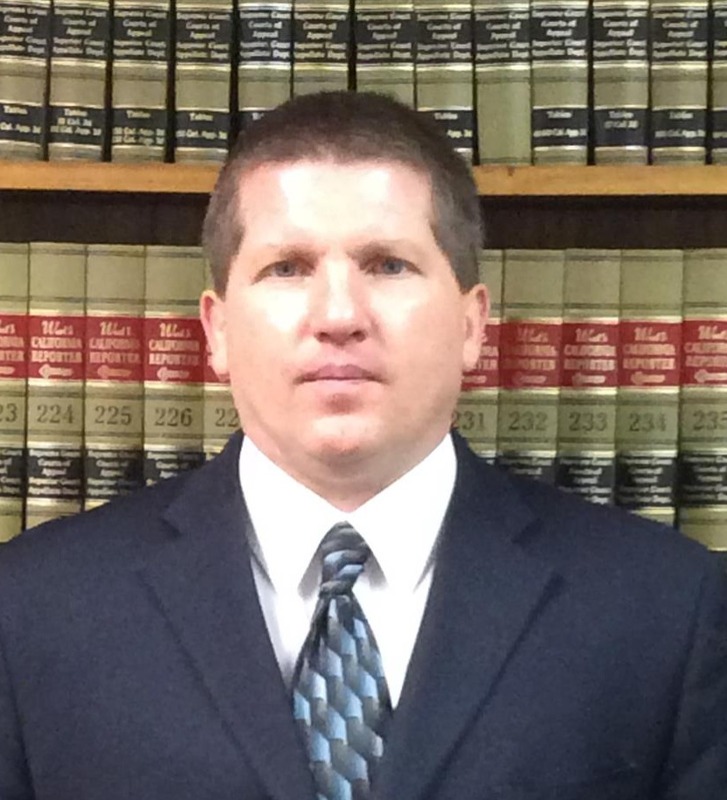 Mr. Aune is experienced in all aspects of the litigation process, from the filing of the complaint all the way through a jury trial. Mr. Aune has extensive... Read More.